PowerPoint File Association Issue will make PPT inaccessible! 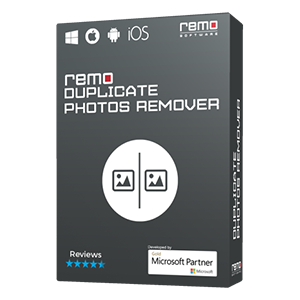 Remo Repair PPT tool will easily fix your PPT file and lets you use the presentation. It supports all versions of PowerPoint verison including 2016. Get It Now! Recently I have installed MS office 2007 by uninstalling MS office 2003 in my Windows 7 system. I had created a PowerPoint file when I was using MS PowerPoint 2003 application but now I am trying to open this file in MS PowerPoint 2007 application displaying error stating that file association problem with file. Please provide some suggestions to fix this issue in simple steps. Microsoft PowerPoint is one the best application to represent any business, technical, or any other topic ideas in the form of documents with pictorial representation includes video, color, graphs, animations, etc. However, these files might get corrupt and unable to access or open it due to its certain issues such as file association problem. Due to this file association problem, your PPT file might get corrupt and results in inaccessible file. Then how do I fix this issue in PPT to make it accessible file? 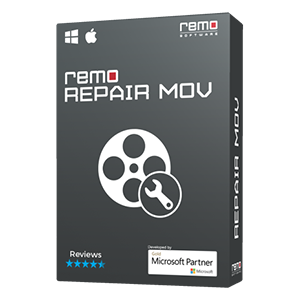 Do not worry by making use of third party repair application like Remo Repair PowerPoint can easily fix any issues created in PPT file and makes easier to open it without any complications. This application fixes PPT and PPTX file format and even restores lost data from them, such as test, pictures, formatting, sounds, animations, OLE objects, etc. 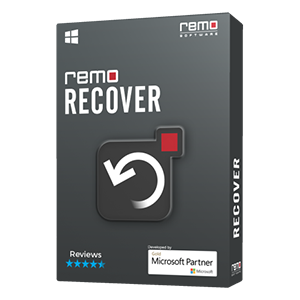 Remo Repair PowerPoint application is very robust and reliable application to fix PowerPoint files on any versions of Windows Operating System such as Windows XP, Windows Vista, Windows 7 and 8 etc. It supports Windows 32 bit and 64-bit Operating system. 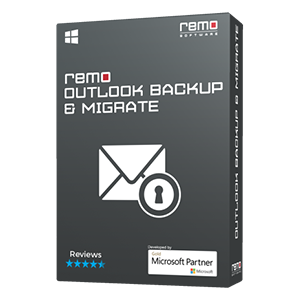 In addition, this tool also fixes PowerPoint files after gets damage or corrupts due to other various reasons such as virus attacks, round tripping, header corruption, file system error, etc. Know here how to fix damaged files on various versions of Windows Operating System in simple steps. Click here for more info..